- It was just to heavy to carry as extra load in my back-pack. - My laptop was to fragile to outstand this long and rough travel. - It takes the most current of all my HAM equipment !!!! I would need also 3 extra batteries for this PC. So, all these things together made me to find some other solution. I found some solution by making an list of the azimuth and elevation data of the complete travel time. Then another problem appears. 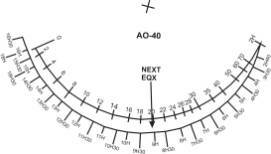 While travelling you change your qth everytime, and the azimuth and elevation data also changes. Because I had planned the complete route before, I made sevaral lists of az/el data with the different qth locations. This system worked very good, but only because the route was planned in detail before !! After my arrival back home, I wanted to find some other system that is independent with the qth location. 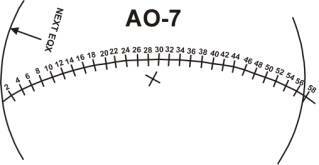 After I put some message on AMSAT-BB I received several emails of amateurs that told me about the OSCARLATOR system. I never heared about this system because it is used a long time before I became an active HAM radio. Then David Zatopek helped me by sending me some samples of the system by mail. It were samples of old satellites, but now I had some idea how the system works. After I find out how the system works, I started to find out how to update the “old” system. After many hours of calculating, drawing, and testing I found out how to upgrade the system with todays newer satellites. 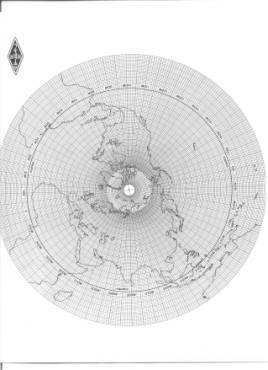 The OSCARLATOR tracking system uses as basic a polar map of the northern hamosphere. To track an satellite, an overhead with the satellites orbit has to be placed over this polar map. The overhead difines the orbit (at the northern hamosphere) of the wanted satellite. 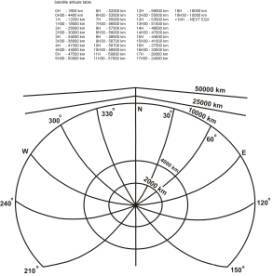 The last thing what is needed, is the time and place of the satellites equator crossing (EQX), to know the relation between the satellites orbit and the earth. This list can be made by some satellites tracking programs. - Position of the satellite at every time. 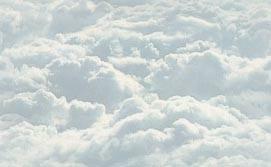 - The time when the satellite will be “visible” for you. 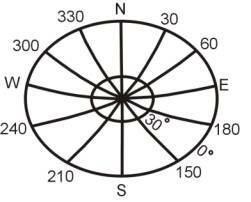 - The azimuth/elevation data at your location of the earth, to know what direction to point your antennas to. - The footprint of the satellite. - It is small and light weight to carry. - It is not very expensive, and there can be made spare copies very easy. - It is not fragile, and takes no extra current what decreases battery life, and also DX time. At AMSAT-BB I put some message and asked if there are more amateurs interrested in this system to use. I was very suprissed to receive so many positive answers. Because of this I made this I will include my already made satellite overheads charts on my webpage for download. !!!! I did test the charts several times, but still there can be made some mistakes !!!! I am little busy now but I will make more satellite overheads when I have some time left for it. This page is designed and created by PE1RAH. (William Leijenaar).